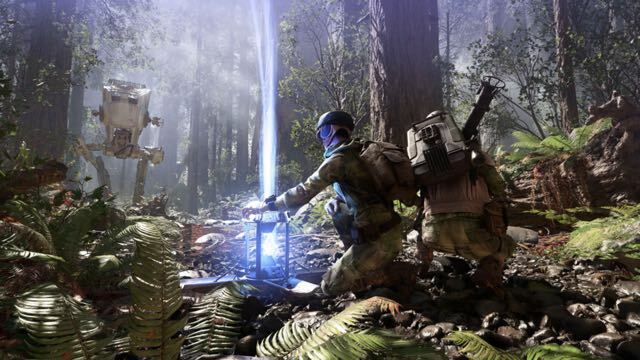 If you’re a Star Wars fan then EA’s Star Wars Battlefront game should be the number one title on your list so you can immerse yourself in the the characters, environments and vehicles from a galaxy far, far away that made you a fan in the first place. 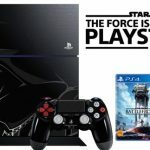 And even if you’re non-gamer and love all things Star Wars then this is a great place to get onboard with gaming. It’s like stepping inside the movies and taking part in the iconic battles. 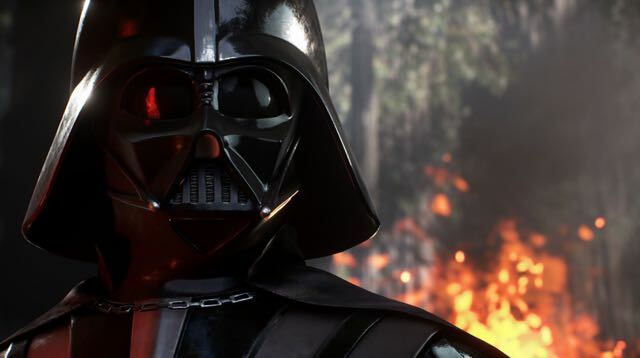 Battlefront is not your typical campaign where you follow a single story thread as one character. 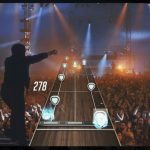 But rather it allows players to pick and choose not only the location and the character they want to play but also whether they want to play alone or with a friend in co-op mode. You can kick things off with some training missions to get the hang of the game which sees players firing blasters at the enemy and pilot an X-Wing in Beggar’s Canyon on Tatooine. When you’re ready to go you can dive straight in to take part either as part of the Empire or the Rebels and you can also choose your appearance. You can take part in Survival mode where you have to hold off up to 15 waves of enemy troops and a boss vehicle like an AT-ST walker. 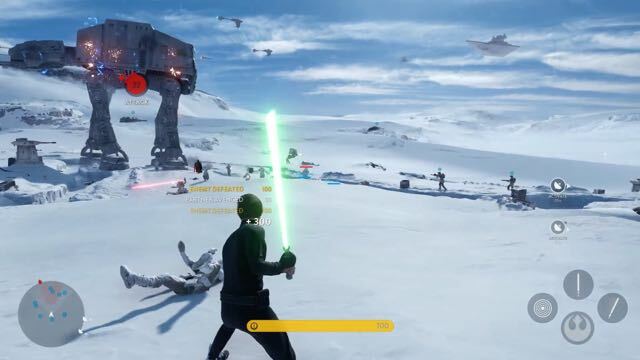 In Battles you are part of a team to defeat the enemy and then there’s Hero Battles where you can play as one of your favourite characters including Luke Skywalker, Darth Vader, Princess Leia, Han Solo and Boba Fett. 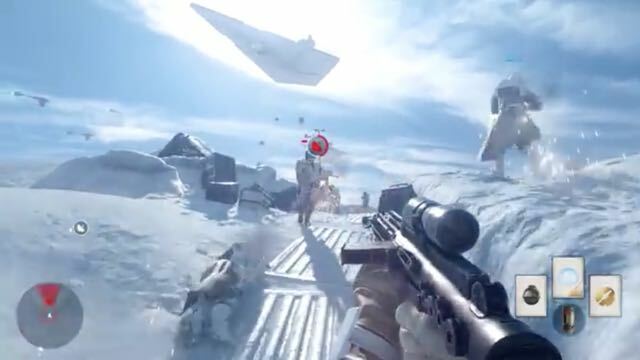 And you can also play on planets featured in the movies – desert planet Tatooine, ice planet Hoth and forest moon Endor. 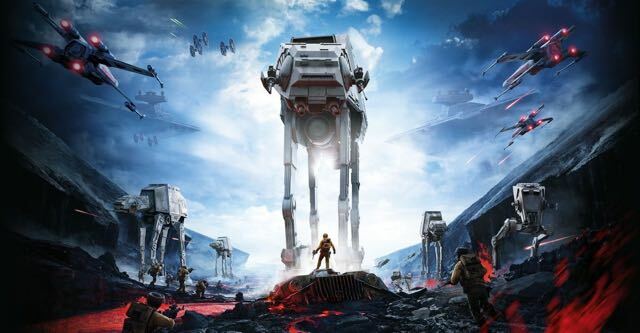 But players will also get a chance to engage in epic battles on unexplored planets in the Star Wars universe like Sullust and Jakku from the upcoming The Force Awakens film. And it’s not just shooting and ground battles. You can also take the skies and pilot an X-Wing, a TIE fighter and the ship that Luke Skywalker described as “a heap of junk” the first time he laid eyes on it – the Millennium Falcon. But players will discover, as Han Solo says of the Falcon, “she’s got it where it counts”. So now you can take part in the incredible dog fights you’ve seen in the films and be a part of the action. And you can swap from first and third person mode. First person is when you can only see the end of your weapon or the view outside the ship. Third person is when you can see you character and your ship. For us we used first person for the shooting missions and third person view for the flying missions. The best part of the game is that you get the locations, the sound effects, the vehicles and the weapons that are part of the iconic movies. The downside of the game is that it can get a little repetitive whether it’s warding off wave after wave of enemy troopers and ships or wandering the environment. 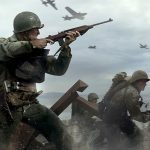 This is less of a problem if you’re playing with a buddy or playing online. 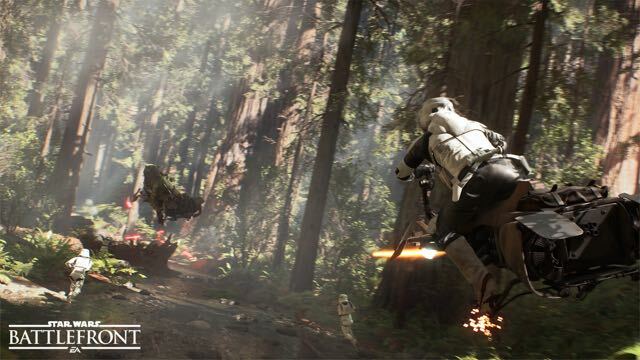 Speaking of online, the multiplayer aspect of Star Wars Battlefront is impressive. 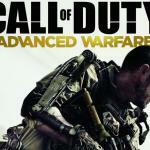 It’s not in the same class of the Call of Duty online experience but it’s not far behind it. One issue we had was a dodgy connection to the servers (which we presume are local) and we were frozen out of the game whenever the signal got too weak. Something that has never happened to us playing Call of Duty online for years. 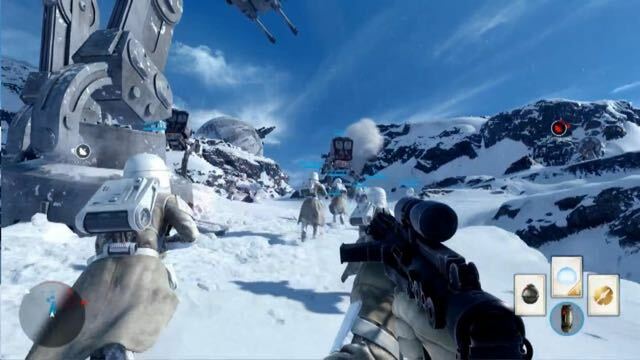 In the Star Wars Battlefront multiplayer you get to roam those same environments as part of a team of up to 40 players so the battles are epic on scale. Other online modes include Fighter Squadron which takes place in the air with you in control of a vehicle, Supremacy – a ground battle where you need to take control of five key points, Cargo – a capture the flag game, Droid Run – a six on six game , Walker Assault – take on the Imperial walkers or protect them if you’re playing for the Empire, Blast – a classic Team Deathmatch mode, Drop Zone – fight for control of the escape pods landing in the warzone, Heroes v Villains – play as one of your favourite characters in a big ground battle and Hero Hunt – where you play your favourite character and single-handedly take on seven enemies. 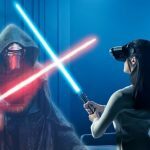 Star Wars Battlefront is easily the best Star Wars game ever produced – it takes advantage of the latest consoles to deliver an epic experience Star Wars fans will love. It’s as close to being in the Star Wars as we’re ever going to get.